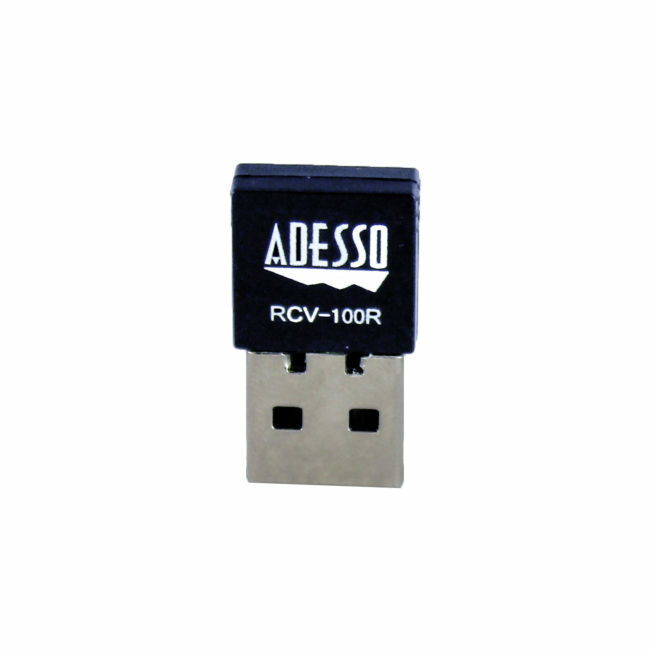 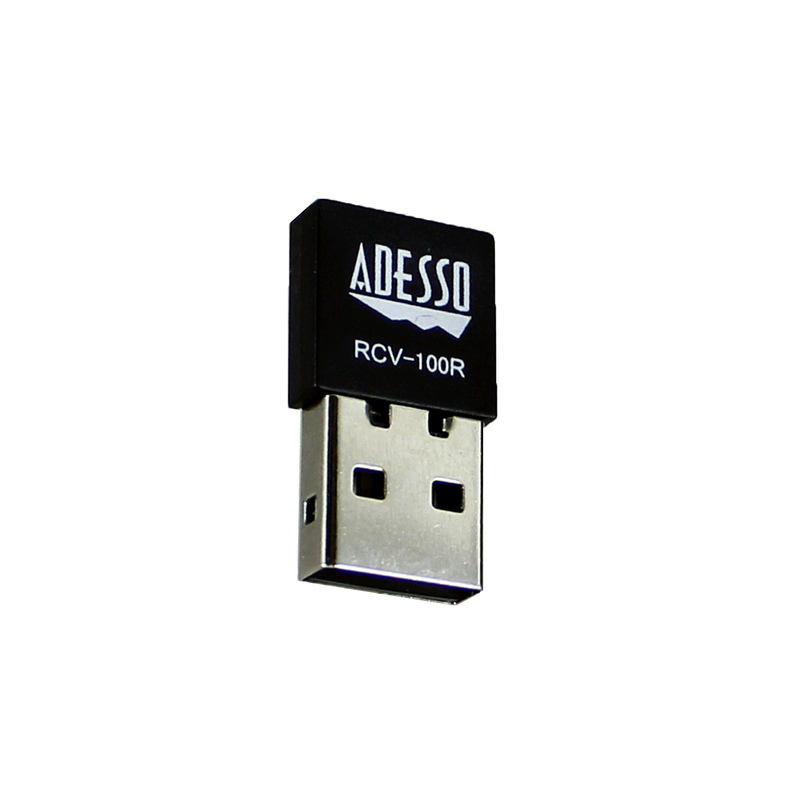 Use as an extra receiver to wirelessly connect a Adesso iMouse/Keyboard to a second computer and seamlessly. 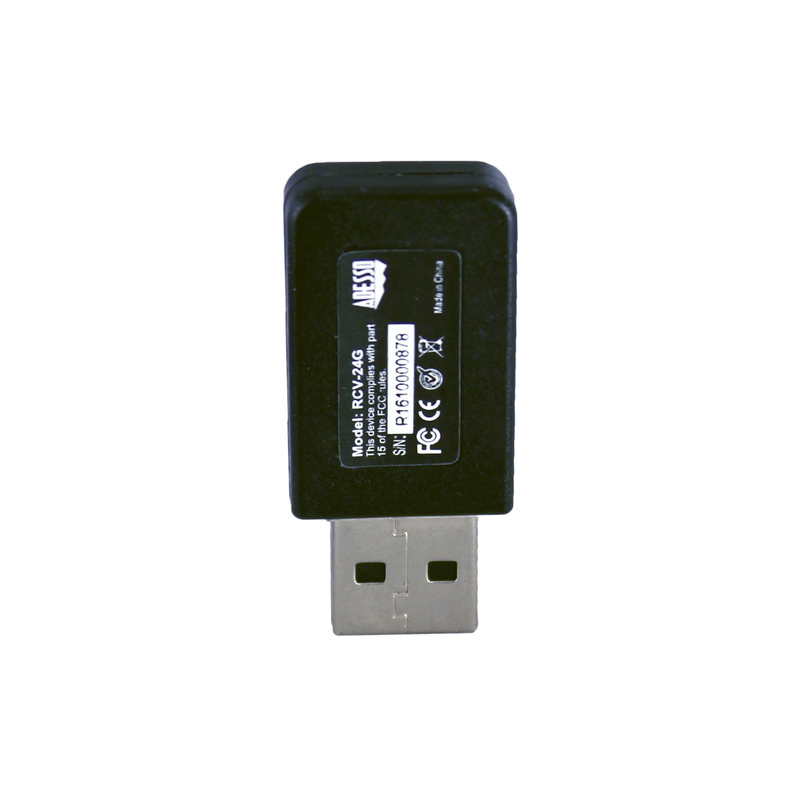 The tiny receiver stays in your computer so your mouse/keyboard is always connected and ready to use. 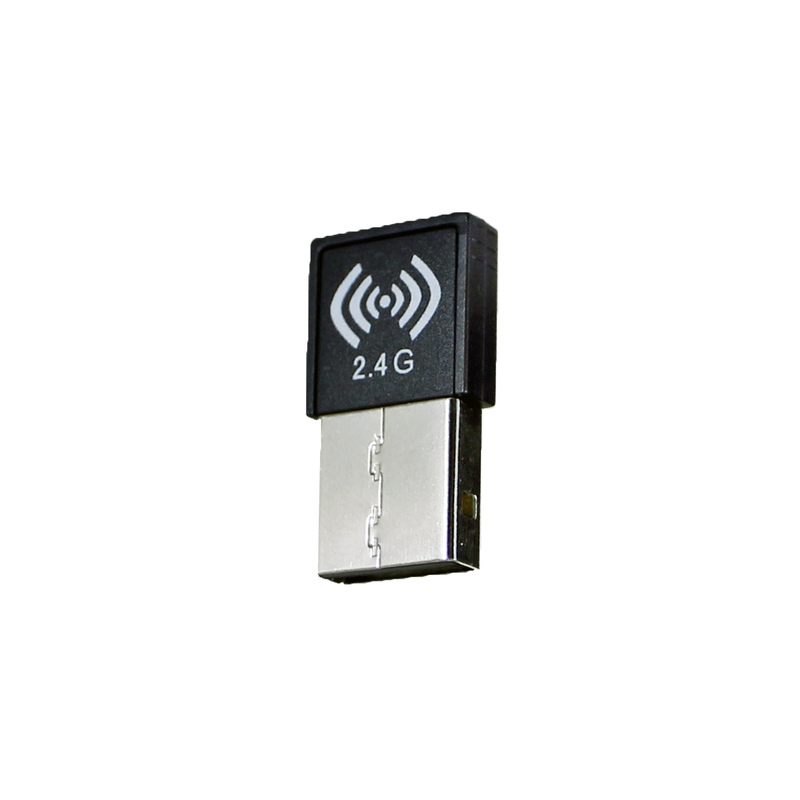 Advanced 2.4 GHz wireless technology for a powerful, reliable connection free of delays and dropouts. 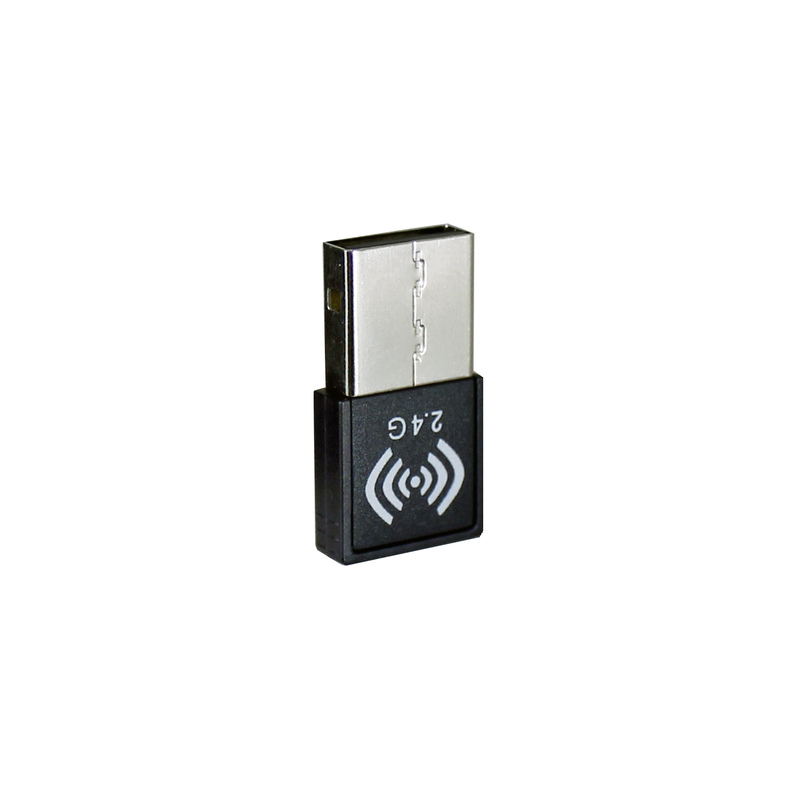 Up to 33 ft. (10 meters) wireless range.